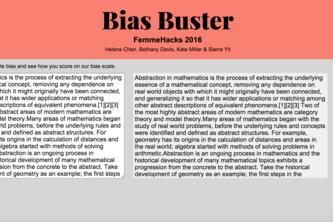 Bias Buster is a text analysis tool to identify, quantify, and correct bias in professional writing. 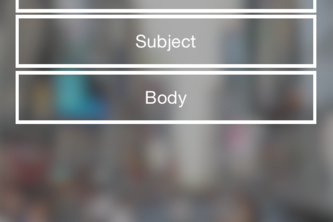 Crowdsource your next formal affair! 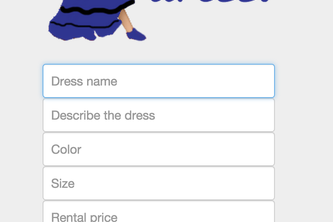 Rent your dresses to people on your campus, save & make money. Simplify your life with deep links on steroids.